Karen’s Killer Book Bench: Karen/K.L. Docter Connections Update! Karen Docter/K.L. Docter Connections Update!! 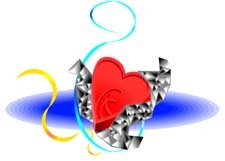 Since many readers still don’t know that I write both contemporary romance and romantic suspense novels, I’ve been busily updating all of my social media and connections so that readers can find me. You’re looking at it! Here, you can find connections to almost everything. Like every other author website, you can use the tabs at the top to peek into my bio, books, photos I’ve taken, the workshops I teach, etc. You can find photos of Colorado during the seasons. There are even photos of Bumblebee. Haven’t heard me refer to Bumblebee yet? Go check out the photos under Girls Need Toys, Too! Since I write two separate genres with two different names, I’ve divided up the columns to make it easier for you to see everything I’m doing. Although there are some general things on both outside columns, I’ve devoted the left column to my contemporary romance, Karen Docter, persona. The right column belongs to my romantic suspense, K.L. Docter, persona. The middle column is my Karen’s Killer Book Bench blog. 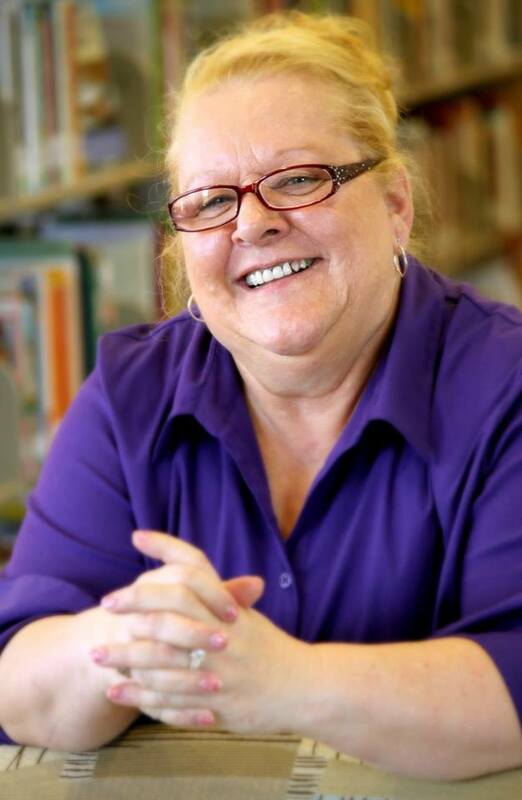 I blog almost every weekday now sharing Interviews and Book Bench spotlights on a wide variety of other author books, (mostly romance, but not all). I talk about my work on occasion but I also love sharing my fellow writer’s work with my readers. I also host two blog tour companies so you’re bound to find something you like. We all love books, right? Another blog special feature is Karen’s Killer Fixin’s on Fridays. I post one of my favorite recipes from my two personal cookbooks or run an **Author Special** for that author who wants to share one of their favorites along with a spotlight of their new release. All of the recipes I’ve shared these past few years can be found in the menu in the right column. If you don’t want to miss a blog, you can Subscribe to Blog via Email (top left column). As a subscriber, each day’s blog photo and brief explanation comes directly to your Inbox. Easy peasy. If the headline intrigues you, simply click on the link in the email and it takes you right to the blog article. This is a great feature for those of you who don’t want to miss anything but need a few days to get to it. All blog subscribers are entered in a monthly drawing for a chance to win a $5 Amazon or Starbucks (winner’s choice) gift card, my way of sharing my love of books and coffee with my readers. If you don’t want to subscribe to the daily blog, I do have a News Alerts ONLY button (top left column, too) that adds your name to my mailing list. This mailing list isn’t a newsletter. You will only receive the occasional email about my upcoming releases/appearances/sales. Karen/K.L. Docter’s Street Team is also on Facebook and is a “closed” group, which means you CAN join and be a part of my team, but you’ll need to request membership at: https://www.facebook.com/groups/248004508712978/ Please read the blog from Monday about what joining this group entails. I’m on Twitter as @KarenDocter. I try to dip in on Twitter every day. Feel free to join me there, too. I have several fun things coming up soon. 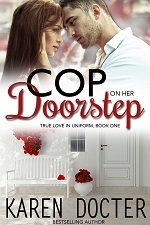 I’m working on a holiday novella that fits in the True Love In Uniform series, as well as a third book I hope to publish by the end of December. 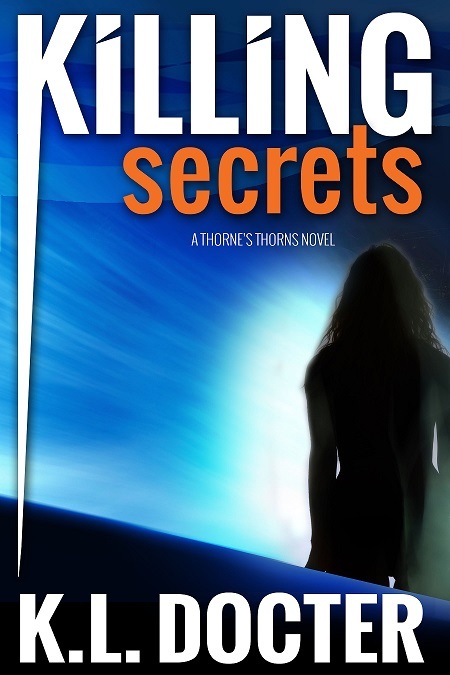 My romantic suspense novel, Killing Secrets, is coming out in a box set called SEASON OF THRILLS, along with four more wonderful masters of the suspense/mystery/thriller genres. It’s up for Pre-order now for only $.99. Five full-length, exciting novels for one low price. That book will release December 1st. Pre-order your copy now. As you can see, I’m busily writing and I’m all over social media so you can keep up with my books and activities. Please join me whenever and wherever you can. 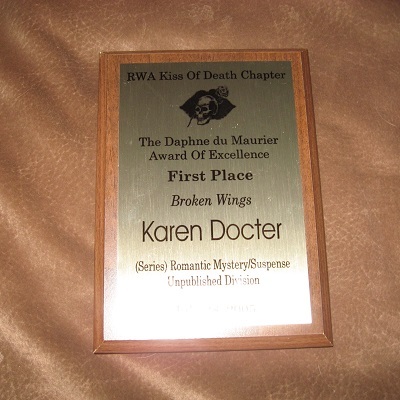 This entry was posted in **Author Peek**, Announcement, Bits & Pieces, Karen's Killer BOOK BENCH, Specials & Giveaways. Bookmark the permalink.